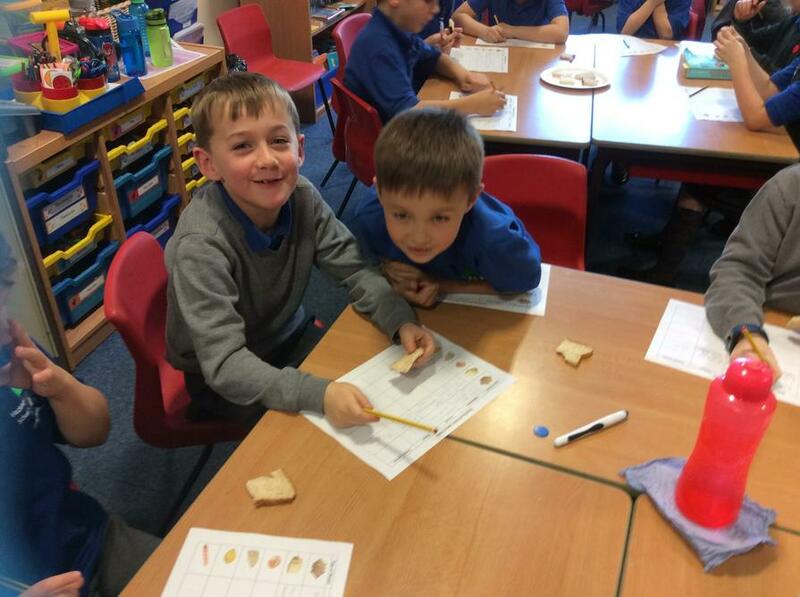 In maths we have been working on reading the digital time. 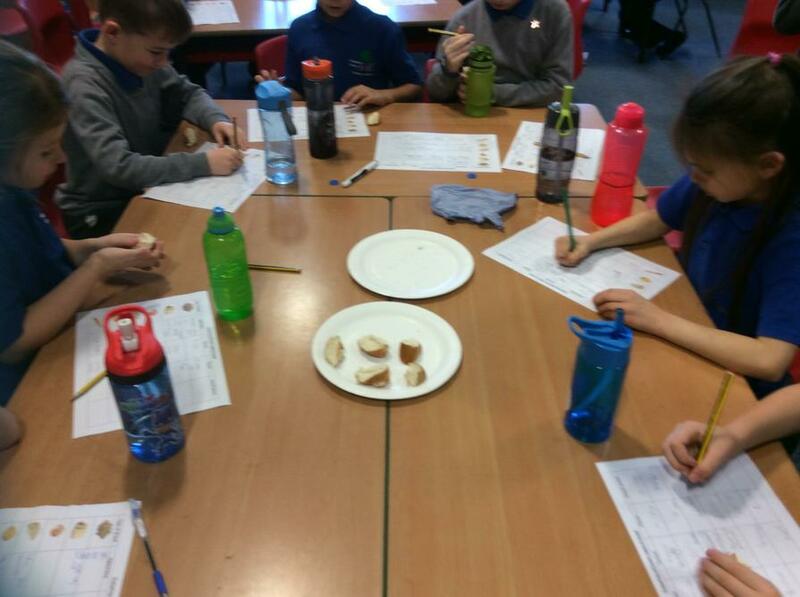 In english we have been continuing The Tin Forest text, learning to use time conjunctions in our writing. 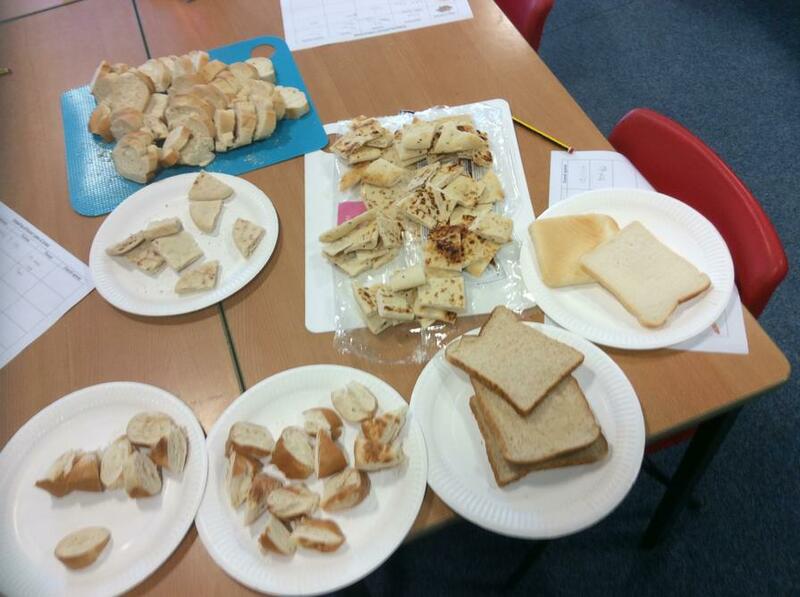 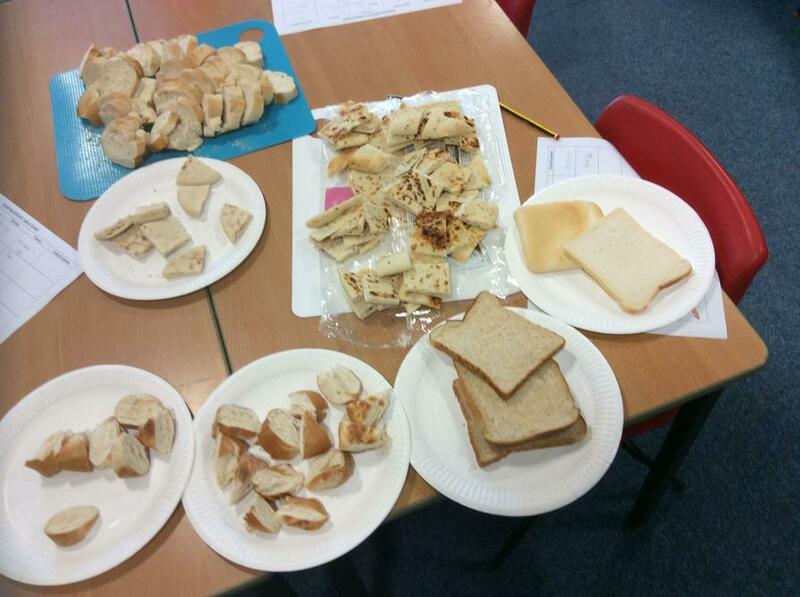 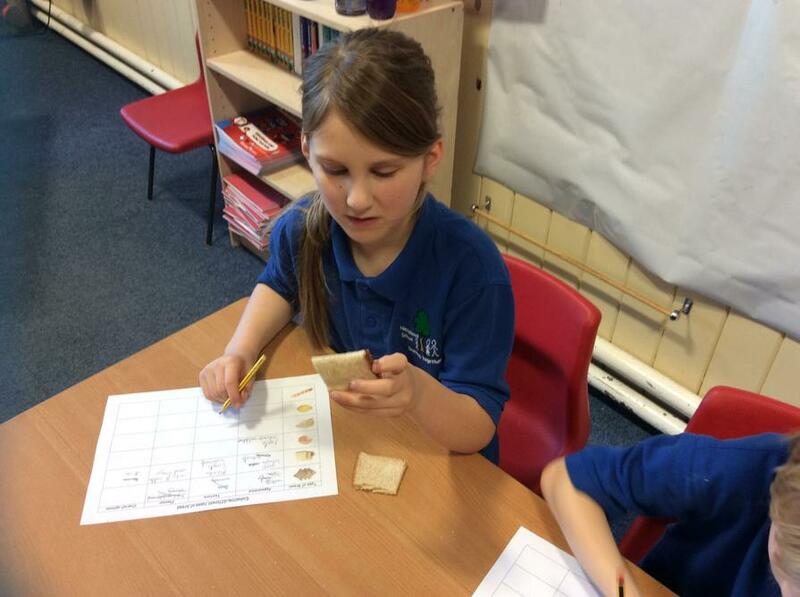 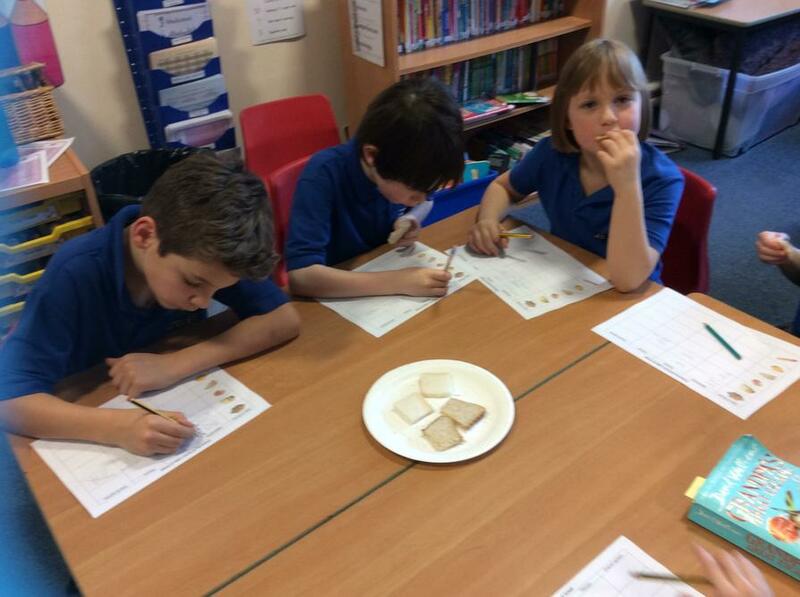 In Design and Technology we had great fun evaluating different types of bread. 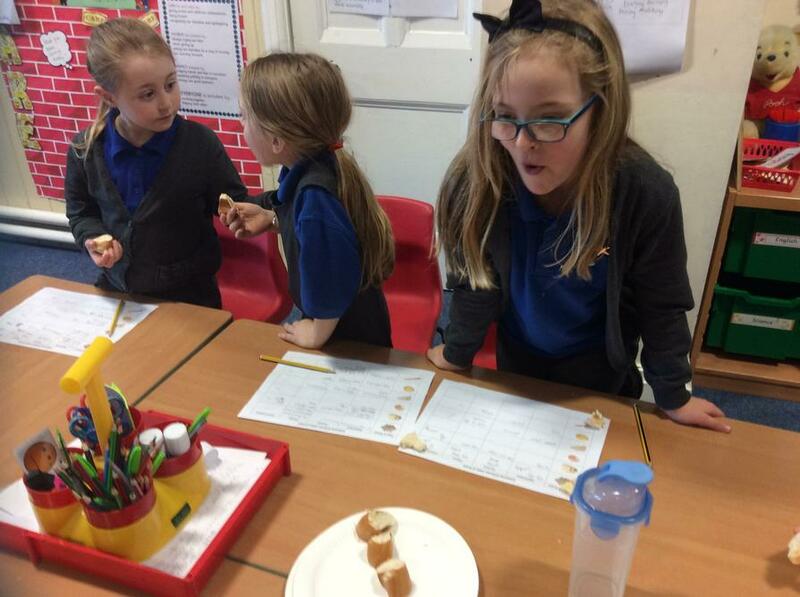 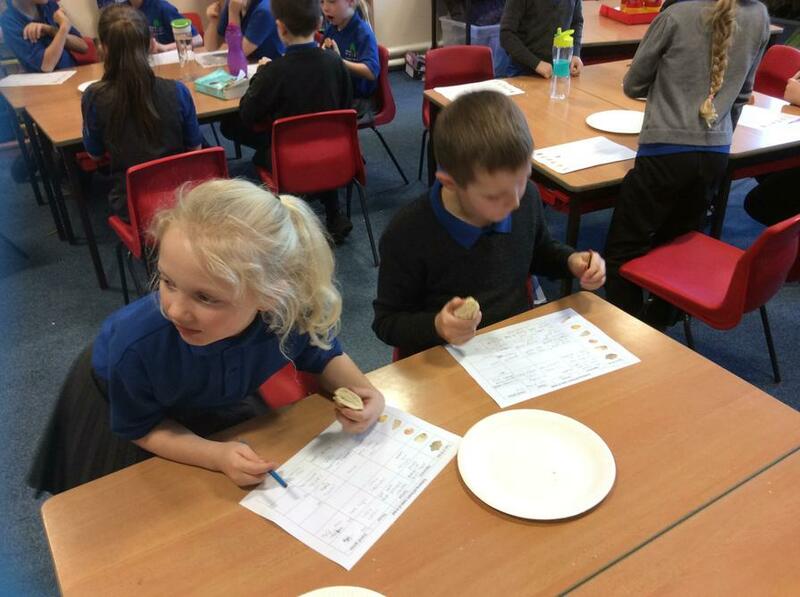 We tasted white, brown, pitta, naan, bagels and French bread. 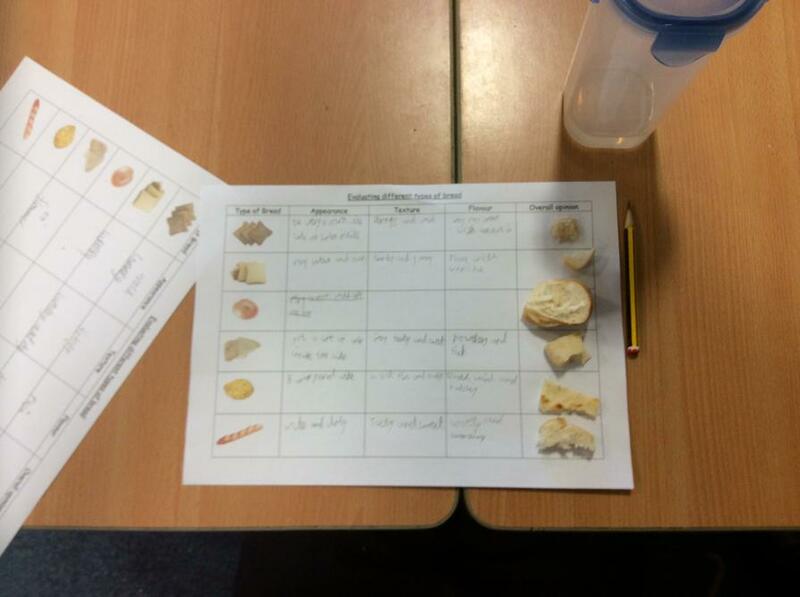 In computing we collected data of favourite things in our class. 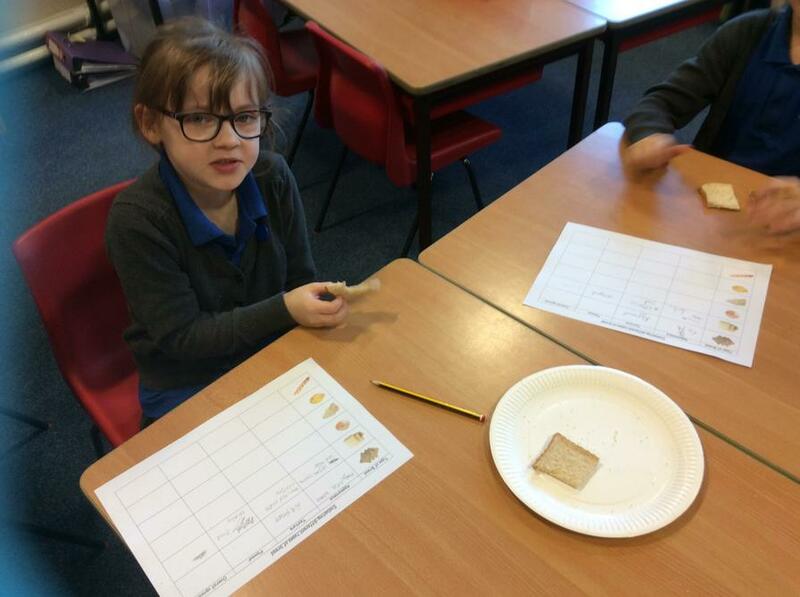 Then we created a spread sheet and transferred the information onto a bar chart.